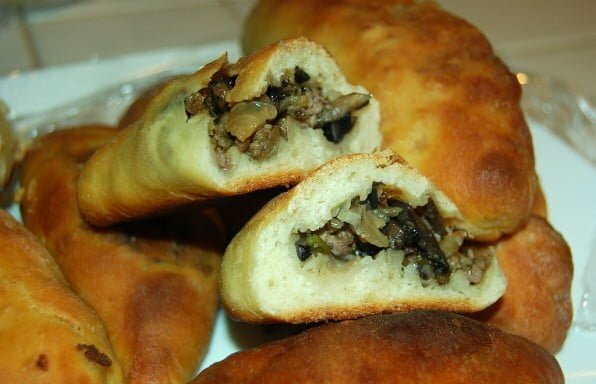 Piroshki's are small pockets of dough, filled with cabbage and other vegetables. Easy to prepare and they taste great. 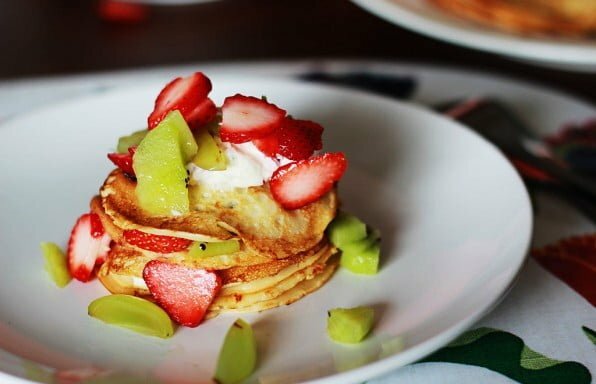 Good, low-fat pancakes recipe with almost no oil. If you are searching for a less calory recipe for pancakes, this is the one. 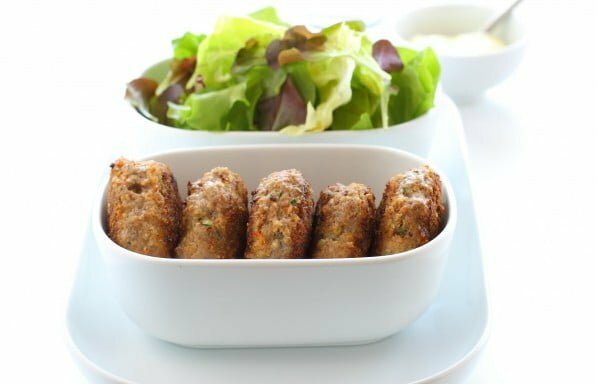 Learn how to prepare delicious Chicken Rissoles the easy way. 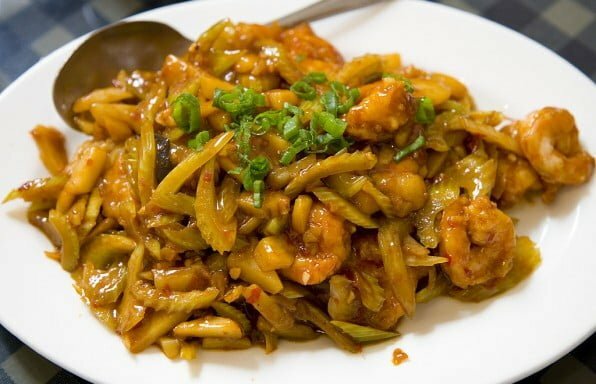 Shrimps are always a good choice to cook. It is very easy to prepare them and they always taste great. 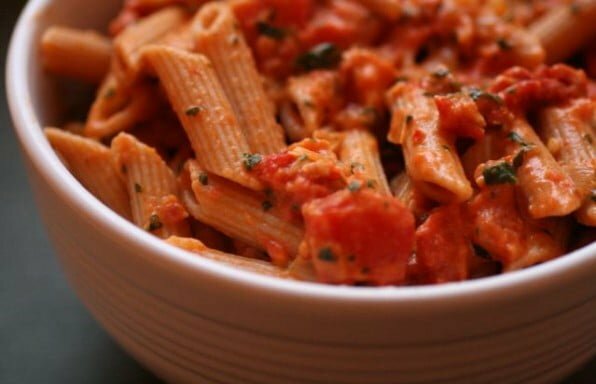 Delicious spaghetti sauce with ham, cream and tomato paste. Learn how to prepare it easy and quickly. 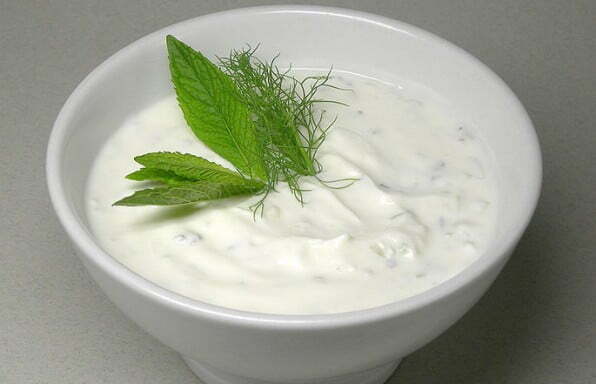 If you are in a hurry or just want a delicious cucumber dressing for a salad or need a tasty cucumber dressing for gyros here is the answer to your culinary dreams.